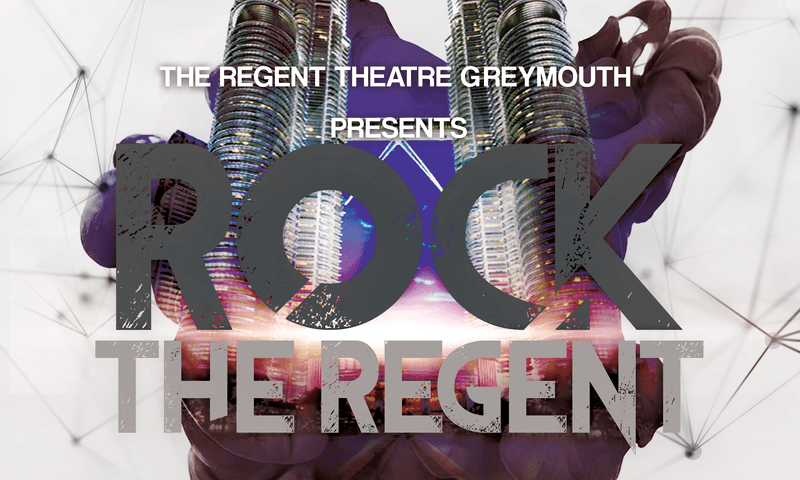 Rock the Regent 2018, is a concert that will bring a lot of West Coast artists and music lovers together, and to showcase the talent all they possess. With a wide array of genres on the night, there will be something for everyone, from Irish to Indie and EDM to Rock with plenty more variety available. You won't be disappointed by what the West Coast has to to offer! There will be music to get up and shake your body to, music to tap your feet and clap your hands to, and then even some to slow dance to. A massive variety for everyone. Physical media, such as Albums, EP's etc will be available for purchase from the artists themselves, which is great timing for Soul Kitchen, Cassini, AI and Dean French whom have all released an EP/Album. And some of our performing artists are planning on releasing some EP's one off for this concert, such as Montana Lancaster, Ben Roper and Kyle Hsieh. Tickets are only $5 and you can get tickets from the Regent Theatre Greymouth, Go Tech, The Gap Cafe, DP1 Cafe and The Stillwater Hotel. All proceeds from the event (after bills are paid) will be going directly to The Heart Foundation. There will be drinks available, but we want to encourage the whole family to come along. Anyone under 18 will need a caregiver/supervisor. We want to give a massive shout out to Badboy Graphix for sponsoring this event. Also to the Stillwater Hotel, Go Tech, DP1 Cafe, The Gap Cafe,The Regent Theatre Greymouth, Ian Young, Allan Wilson, Helen Wilson and Dean Thomas for supporting and donating their time and equipment into making this event possible. The concert is on Friday 25th May and doors open at 6pm at the Regent Theatre Greymouth.